Chitramela 3.0 is being hosted in association with Quiz Panorama, and promises to bring more excitement with the biggest quiz show based on Malayalam cinema history at the school premises. When : Saturday, 6th June 2015. 11.30 a.m onwards. 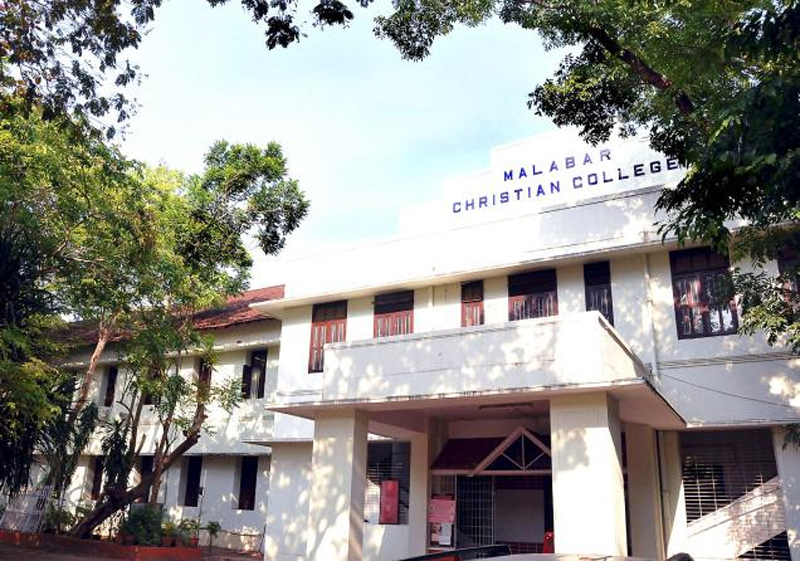 Where : Malabar Christian College, Kozhikode. This is a team event with 2 person per team and the Registration Fee is Rs. 50/- per head. For more information, please email the event organisers at quizfestival@gmail.com. This is an invite to dive into sheer madness, if you know your Lekshmi from Rajalekshmi and your KP Ummer from AT Ummer. There are lots of quizzes over 3 days at the same venue including other movie related ones.